Get our monthly newsletter—The Crow! RiNo Crow: You'll be the first to know what's going down in the RiNo Art District. 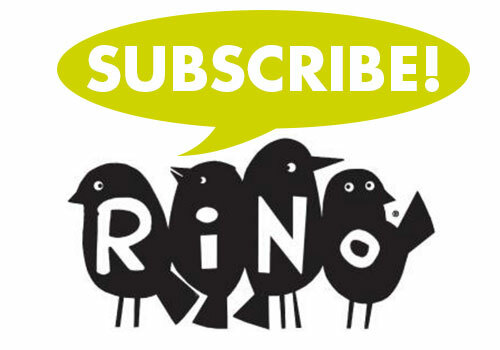 The Crow highlights the latest Events within RiNo (including First Fridays), shares RiNo Stories/News, and advertises Classes/Special Offers from our members.